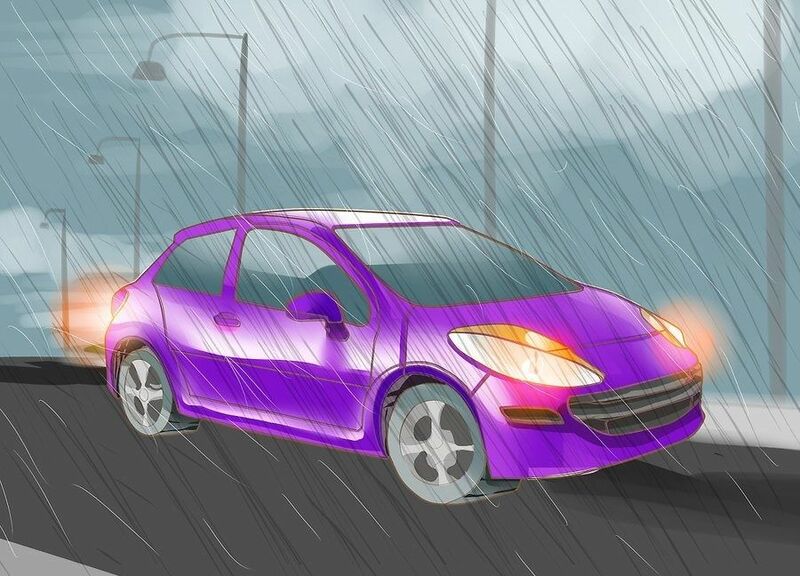 Driving under the rain could be dangerous if you or your vehicle are not well prepared. Take these few tips under consideration for your own safety and protection. It is extremely important to have tires with good tread. 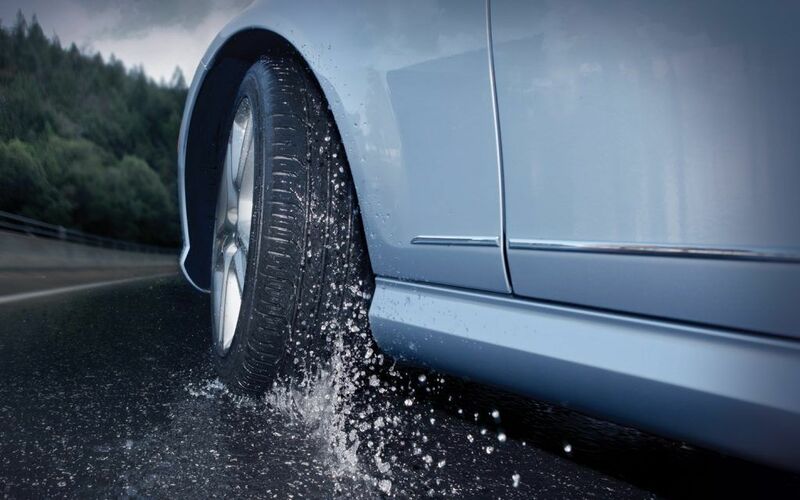 Bald tires are unsafe because without the right traction your car could slide under wet conditions. Also, remember to check your tire pressure regularly to make sure they are within a safe operating pressure. Most of us forget to replace our wiper blades every year. The goal of these blades is to keep your windshield clean and dirt-free. 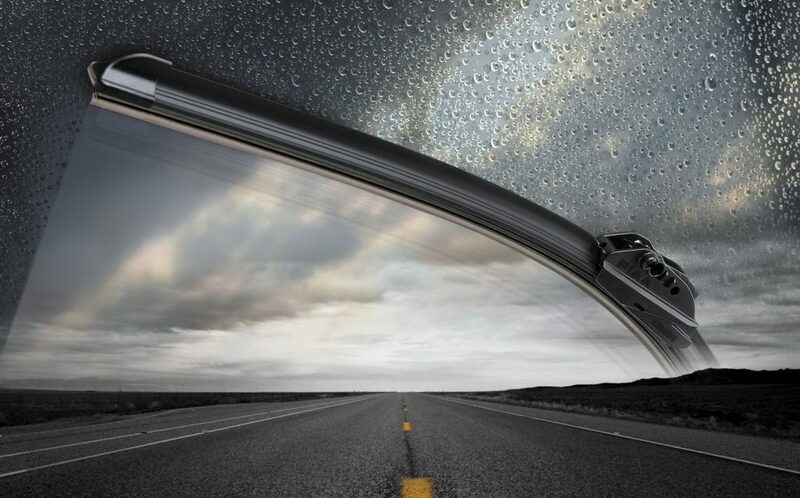 So, ensure that your washer fluid and wipers are always in good condition to improve your visibility. No matter the weather condition, your first reaction should always be to slow down. Even a small amount of water on the road could cause your car to slide. 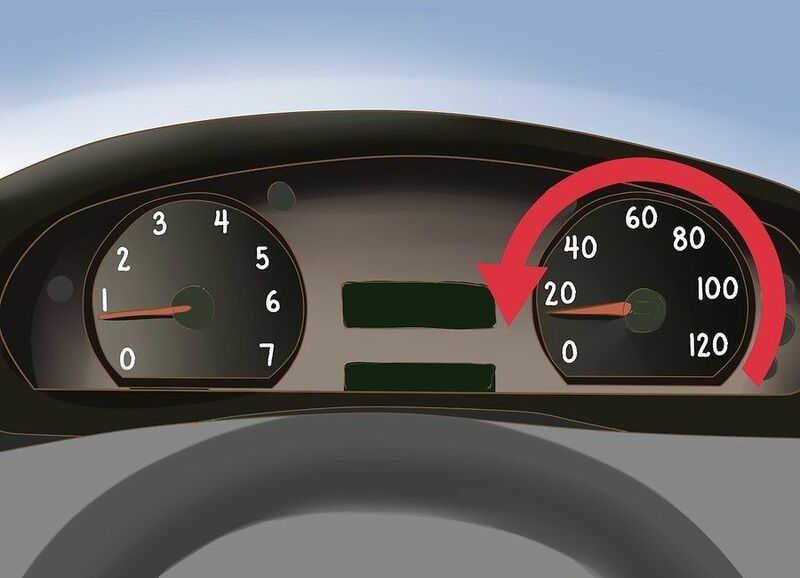 When you decrease your speed, you will have more control in terms of steering and breaking. 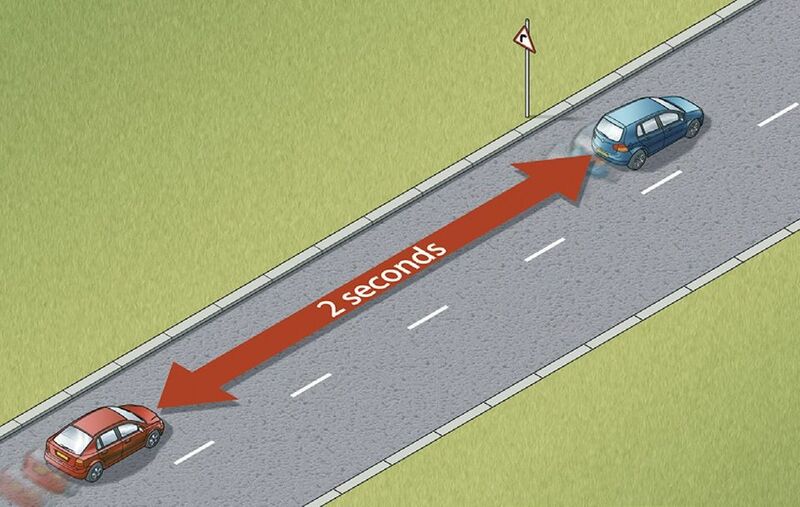 No matter the weather, you should still leave an empty space between you and the car in front of you. This will give you more time to adjust or stop if necessary. Avoid all kinds of distractions when driving in bad weather conditions. In fact, we recommend that you close your radio, ignore your cell phone and keep your eyes on the road. Pay close attention to the cars and pedestrians around you. 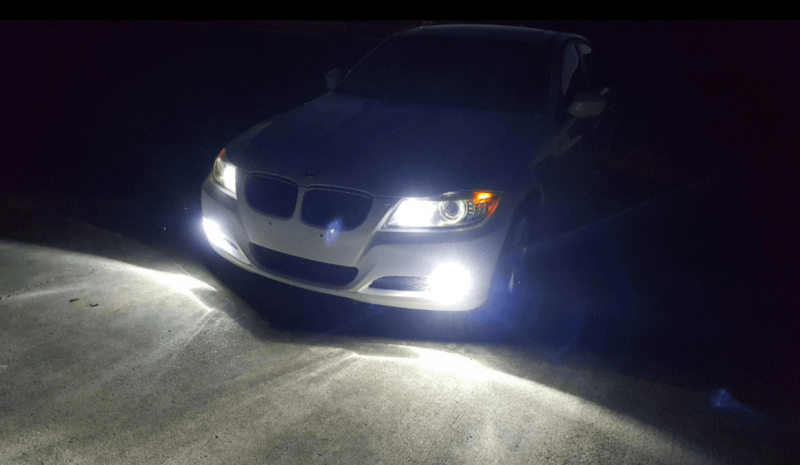 Day or night, turn your headlights on when it’s raining outside. 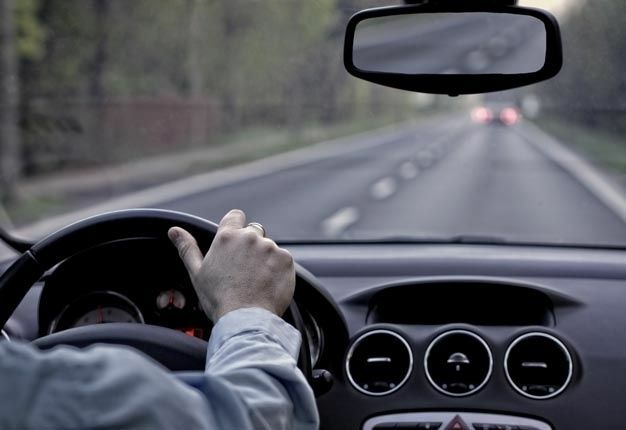 This will allow for other drivers to see your presence clearly and also for you to see the road ahead better. Pulling over is always the safest thing to do when you don’t feel comfortable driving in certain conditions. What you should do is slowly and cautiously pull over as far as possible and turn on your four-way lights.